Even if you don’t think your flooring looks dirty, vacuuming on at least a weekly basis can mean major benefits for the level of cleanliness in your home. But did you know that regular vacuuming can also help extend the life of your carpet as well as improve quality of the air your family is breathing? Turns out, it can! The most obvious reason why you would want to get into the routine of vacuuming your home is because it’s simply a great way to clean. Humans can shed 1.5 million flakes of skin every hour – and considering we spend 90% of our time indoors, there’s a good chance those skin flakes end up settling on the upholstered furniture and flooring – particularly carpeting – in our home. Additionally, dust, dander, dust mites, hair and fur, dirt, mold spores and other contaminants can also end up in our rugs and carpet. It’s worth noting that the type of vacuum cleaner you choose is important. If anyone in your home has allergies, asthma or other breathing issues, it’s a good idea to choose a vacuum with a sealed HEPA filter. It can prevent the debris and contaminants that are pulled from your carpet from escaping the bag or canister and reentering your air supply. HEPA filters ensure that whatever is trapped in your vacuum stays there until it’s emptied. Regular vacuuming can also help extend the life of your flooring, particularly carpets and rugs. While it may seem like vacuuming would wear out the fibers of your carpet, the opposite is true. 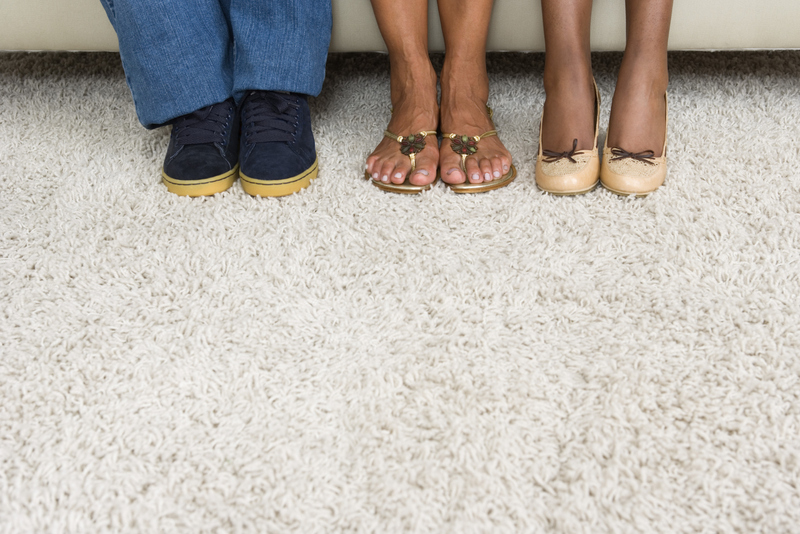 When dirt and debris settle into carpets and rugs, it grinds the fibers with every footstep or movement, which can eventually wear down carpet sooner. 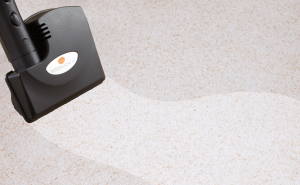 Vacuuming removes these ground-in particles, keeping your flooring looking younger. And – perhaps most importantly, regular vacuuming can go a long way to improve the indoor air quality of your home. If you have pets, for example, you might notice a certain odor in your home. That’s because over time, pet hair – if not vacuumed up – will get stuck into the carpet fibers. Over time, the fur can work its way down to the base of the carpet itself, which can result in a stale, musty odor. Additionally, vacuuming will trap allergens and irritants that would otherwise recirculate throughout your home. Things like dust mites, pet dander and dust can trigger allergies or asthma attacks, so when they’re removed from an environment, most people will find they breathe a lot easier. I totally agree with you that regular cleaning of the carpet not only add up it life but also makes the carpet look clean. Regular vacuuming avoid dust, dander, dust mites, hair and fur, dirt, mold spores and other contaminants can also end up in our rugs and carpet. Thanks for sharing the benefits of regular Vacuuming.